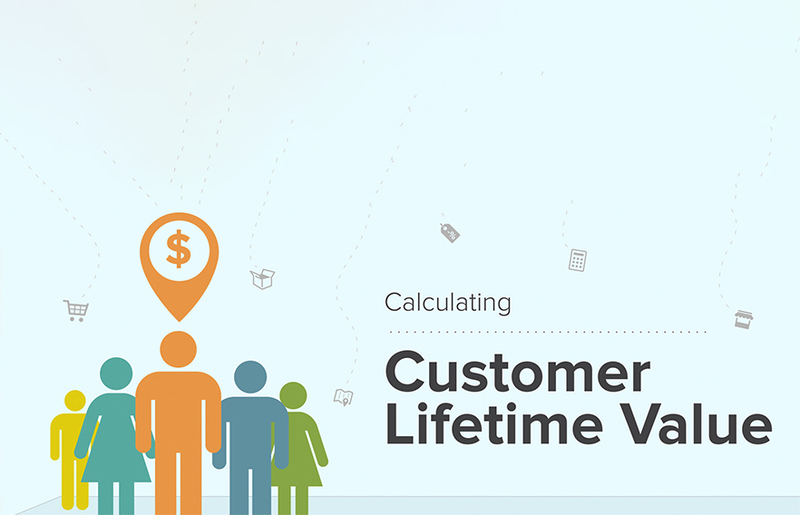 Customer Lifetime Value (CLV) is the estimated net profit a business expects to get from the entire duration of its relationship with a customer. A high CLV is desirable as it implies increased profits and higher levels of customer engagement. Analytics is today used by mature organizations across the different stages of the customer lifecycle in order to increase CLV. While customer acquisition is a key performance indicator for many businesses, many companies fail to measure two important parameters – the Cost of Acquisition and projected Lifetime Value. Spending too much money acquiring customers with low lifetime values will corrode a company’s profitability. This can be avoided by using look-alike modeling. In this technique, we profile existing high value customers across multiple dimensions and identify prospective customers that show similar patterns early in their customer journey. A 2014 study by eXelate showed that 50% of the advertisers who use look-alike modeling experienced a 2-3x higher lift in CLV. By using analytics, Marketers can micro-segment their consumer base across multiple dimensions. 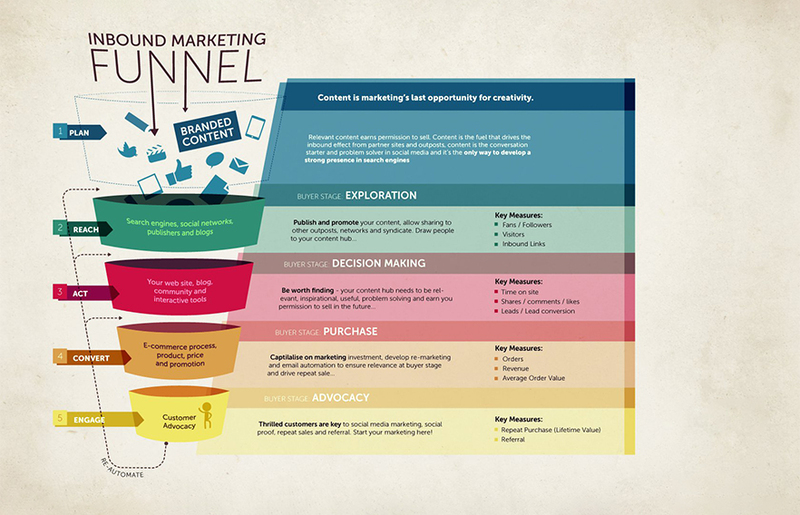 Once accurate segments have been created, marketing programs are created for each segment. For example, customers who have high purchase intent in buying back-to-school clothing could be offered a basic discount that could influence their purchase choice. By bundling relevant products together, cross-selling leads to higher engagement and value as it increases the breadth of the relationship. Item based collaborative filtering can be used to provide high impact, relevant cross-sell suggestions at every consumer touchpoint, rather than randomly bundling the items based on generalized usage assumptions. The results of surveys can be effectively used to update the usability of the products and tailor marketing messages to consumer preferences and needs. 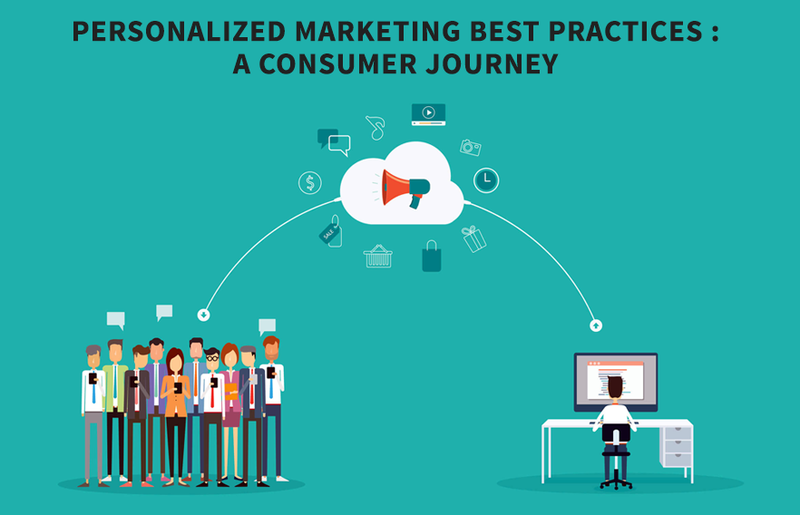 This leads to increased conversion, thereby leading to greater CLV and engagement. Customer churn refers to the number of acquired customers who have become inactive. Churn impacts profitability significantly as the cost of acquisition has been borne without realizing profitability from the customer engagement. 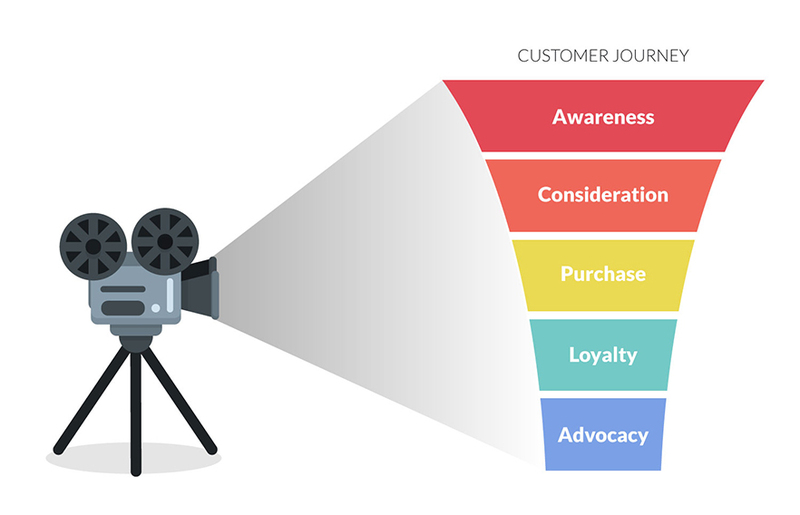 By using analytics, every customer can be given a Churn Score. By building propensity models, customers with a high churn score – or the greatest probability of lapsing in a fixed period of time – can be identified. These customers could receive special marketing attention – more offers and increased customer support- to ensure that they remain engaged. This is especially impactful in increasing CLV when it is combined with high lifetime value scores. Re-engagement campaigns are an important marketing strategy. However, companies need to use analytics to identify which customers to re-engage with and with what messages/offers. Historically, re-activated customers bring in lesser value in the initial months after re-engagement. However, with the use of analytics, the difference in CLV between engaged and reactivated customers can be bridged significantly. These are some of the more common ways in which global companies are using analytics to increase CLV. To know more, email: marketing@latentview.com.